Finally the day is coming! 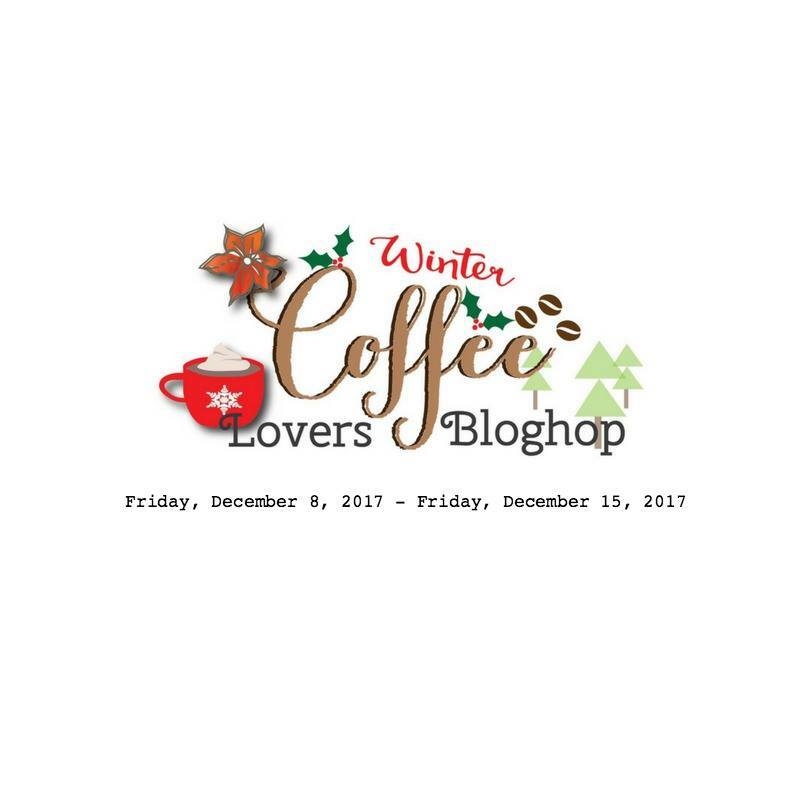 Welcome to the 2017 Winter Coffee Lovers Blog Hop Day 1! 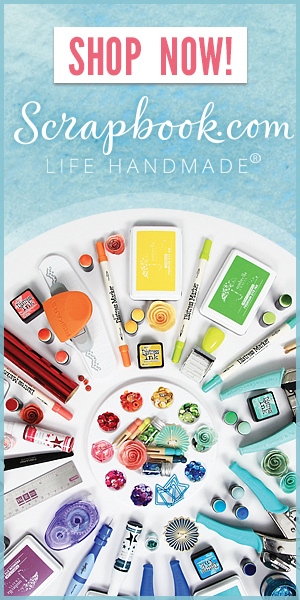 Today, I featured Simon Says Stamp products. To start, I white heat embossed snowflakes from SSS Lots of Snowflakes stamp set onto watercolor paper and ink blended background panel using dye inks. I then gold heat embossed sentiment from MFT Hand-Lettered Christmas stamp set onto heart die cut vellum. I also added glitters edge of the card using same embossing powder and heat tool. 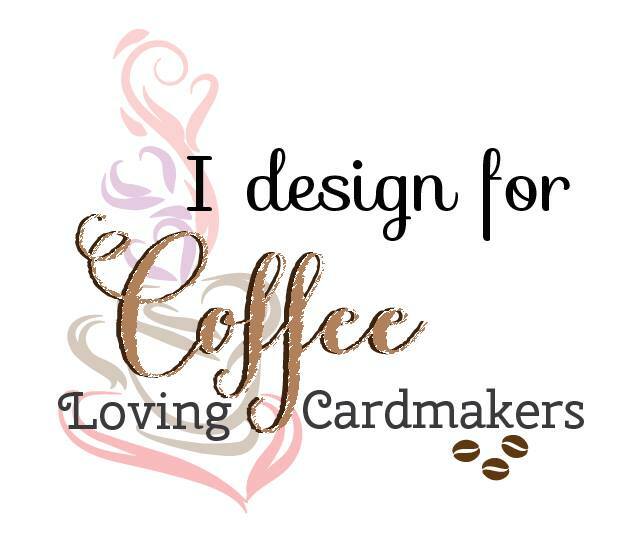 I die cut cute coffee cups from watercolor paper using SSS Coffee Love Wafer Die. I colored them using Zig clean color real brush markers. I then mounted elements where I wanted them using glue and foam adhesive. To finish off, I embellished sequins as shown in the picture. 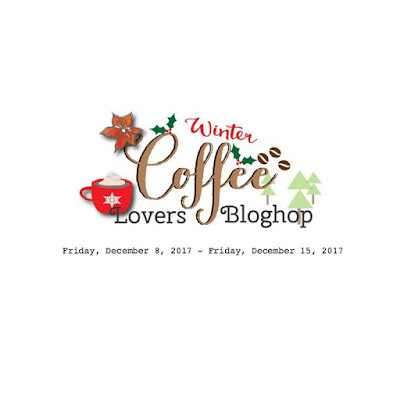 Hope you enjoy the winter blog hop with us together. Thank you so much for stopping by! 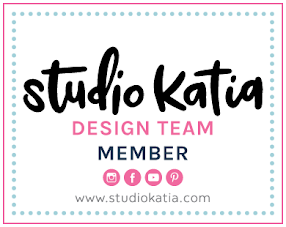 + I'm also linking up this card to the following challenges. Oh my word Dana....this is ADORABLE!!!! Oh Dana, this is so pretty! The contrast in colors = perfect! So pretty Dana. I love the embossed snowflakes with that background. Wonderful card design and love those cute cups. So cute and cool! Love the colors! Beautiful card and I love the colors. Awesome layout. Dana, this is beautiful! 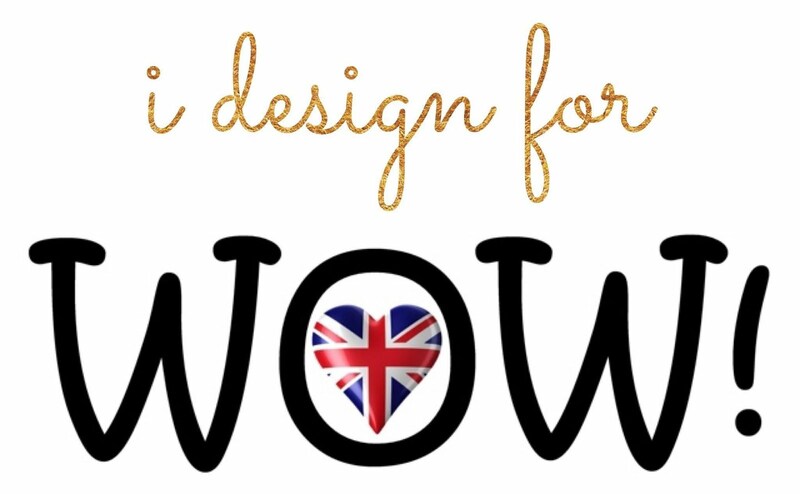 And love what you did with that Coffee Cup Die from SSS... I just got that one and love the idea of coloring it in with the Zigs! Will have to try that! Thanks so much for all of your inspiration! Dana...that is one festive and merry coffee card. Love the background and those cups. Thanks for the sharing the inspiration! Love your pretty background! The color is just too yummy! 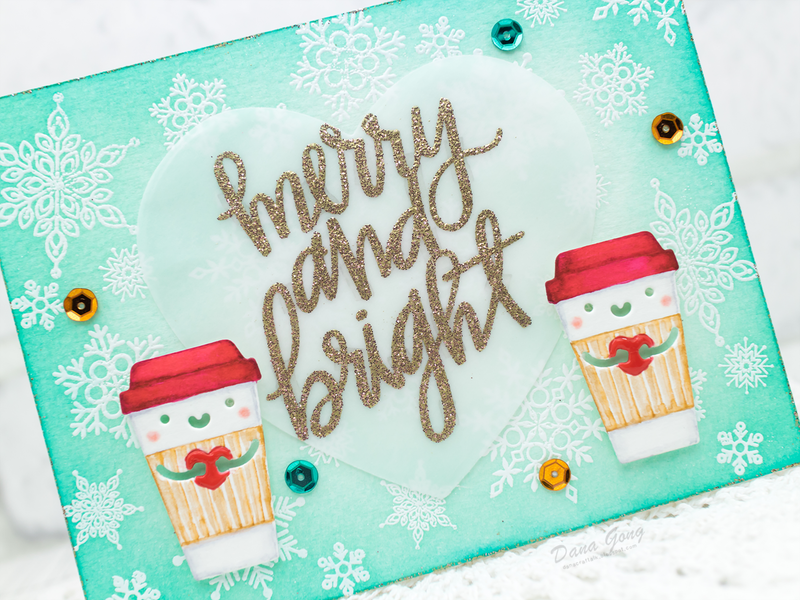 Great color scheme on your adorable card, Dana! Such super happy mugs! Love it! Dana, your card is totally adorable and sweet. Love that die from SSS. Oh, this is so beautiful and sweet! Love! this is so vey nice card! Like the sparkle, wonderful background & the cups creation. Your card is just so darn cute !! beautiful card, love the color! It is so cheerful and warm! Love love love it! Adorable card. Love the little coffee cups and the background. So pretty. Coffee makes everything Merry and Bright. Nice card.